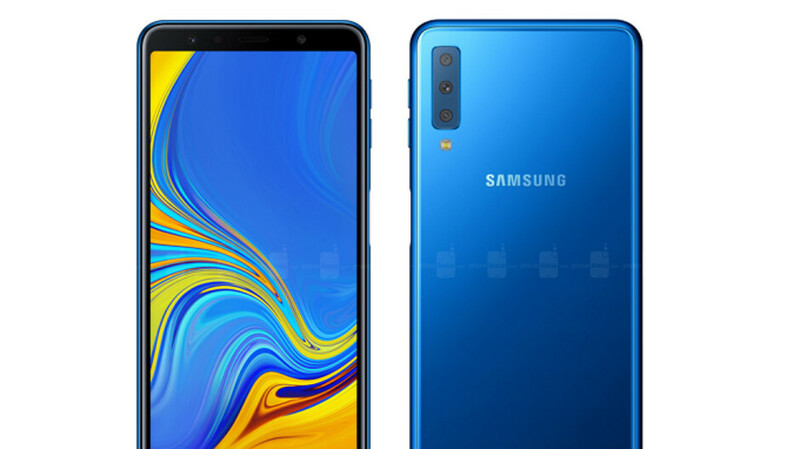 The Samsung Galaxy A7 (2018) features a gesture navigation system that can replace the usual Android software navigation keys. Discovered by SamMobile, the option will allow you to hide the navigation bar and start using gestures to go "home," view recent apps, and go back. 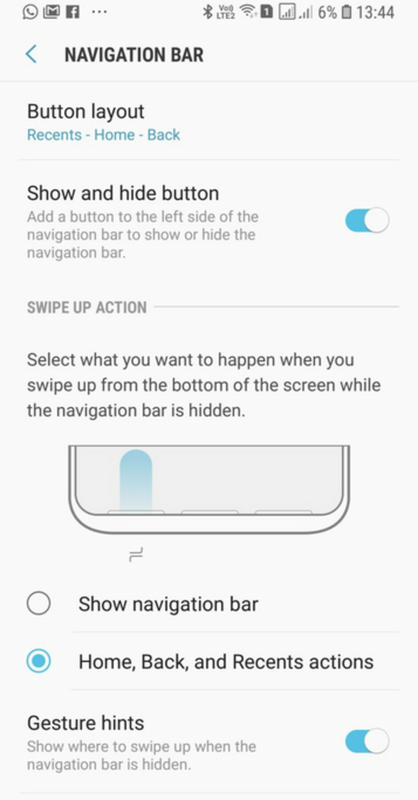 Or, Galaxy A7 (2018) users can decide to simply add a dot to the navigation bar and tap on the dot to make the bar disappear. Swiping up from the bottom will make the navigation bar reappear. If you choose to go with the gesture navigation, you might want to make sure that the gesture hints are toggled on. These hints show you where on the screen you need to swipe for a certain action to occur. For example, if you swipe up following the "hint" on the left of the screen, you will see the recent apps screen. Swipe up from the middle "hint" to go home, and from the right "hint" to go back. If you don't want to see the hints, simply toggle the switch to off. But be forewarned. If you do turn the "hints" off, you might end up using the swipe gesture on the wrong part of the display and return to the home screen when you meant to go to recent apps. Using the gesture navigation in place of the software navigation keys frees up a little bit more real estate on the screen. If you think that you'd be happier using gestures on your Samsung phone, we can tell you that they do appear on the leaked Android 9 Pie builds for the Samsung Galaxy S9. And there is a chance that all Samsung models running Android 9 will offer gesture navigation.